Erie is proud to be a member of Welcoming America, a network organization that helps Erie unleash the power of New Americans, create a stronger community, and gain economic advantage. 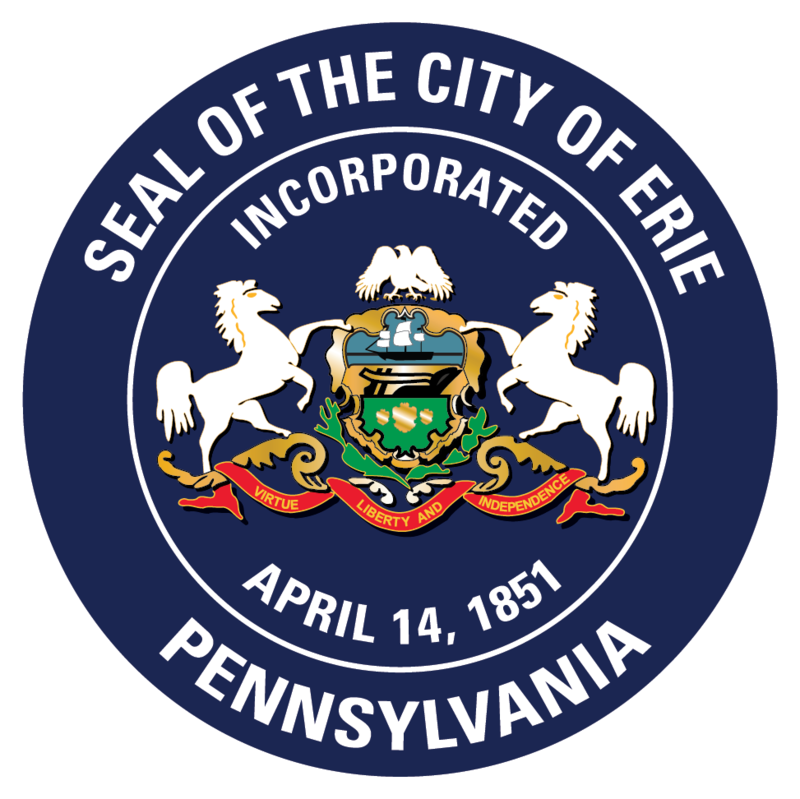 Erie is in the process of becoming a Certified Welcoming city – the highest designation reserved for cities and counties that meet rigorous requirements defining what it means to be a welcoming community. Starting a new business, looking for a job, investment, etc.